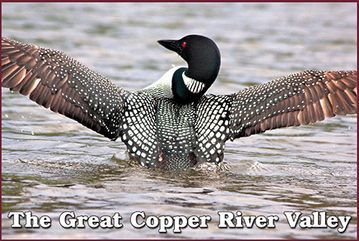 The Copper River Valley's huge, wild countryside is far different from any other part of the United States. It's a section of the vast northern world that few people – outside of Alaska, Antarctica, and the Arctic, including Siberia – are familiar with. 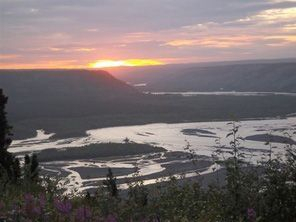 Just below the Arctic Circle, the Copper Valley has breathtaking vistas, high tundra, spruce-filled taiga, permafrost swamps, and mountain ranges that are far bigger than anything you'll see in the relatively tame Lower 48. 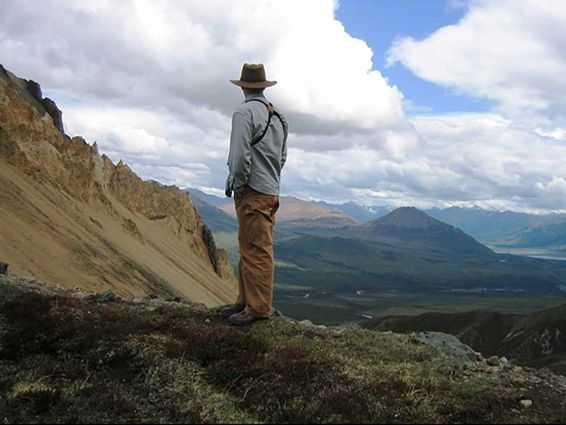 Come visit us on your journey of exploration when you come to roadside Alaska.